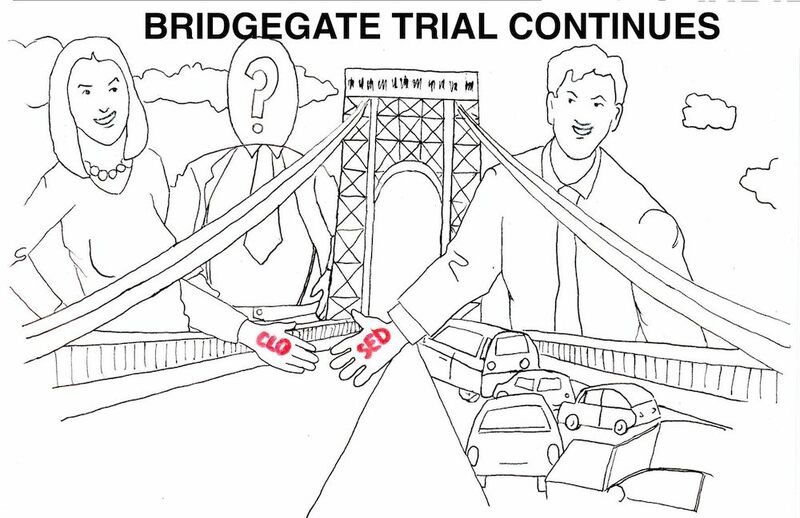 The long-awaited Bridgegate trial began this morning in Newark federal district court. 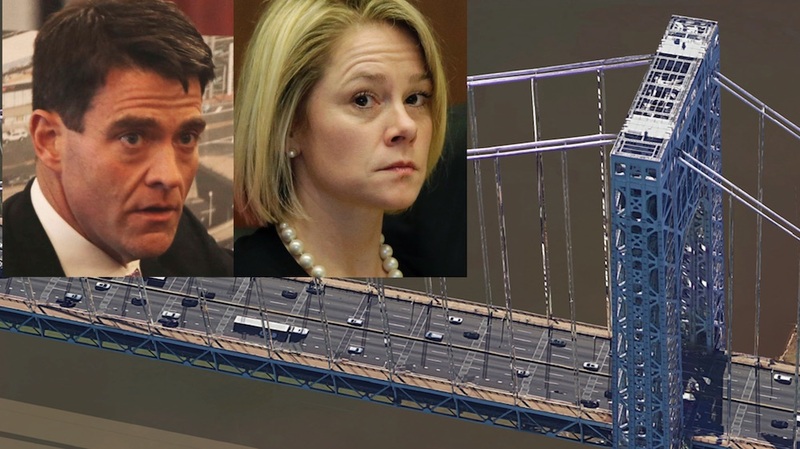 Federal prosecutors claimed in their opening statement that they will present evidence that both defendant Bill Baroni and Christie’s former Port Authority appointee David Wildstein (who pleaded guilty to felony charges last year) told Christie about the access lane closures in Forth Lee while they were occurring. These claims would contradict Christie’s claims since the scandal broke in late 2013 that he didn’t know about the closures.